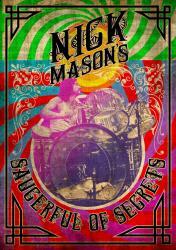 Pink Floyd news :: Brain Damage - Nick Mason's Saucerful Of Secrets - European tour on sale now! 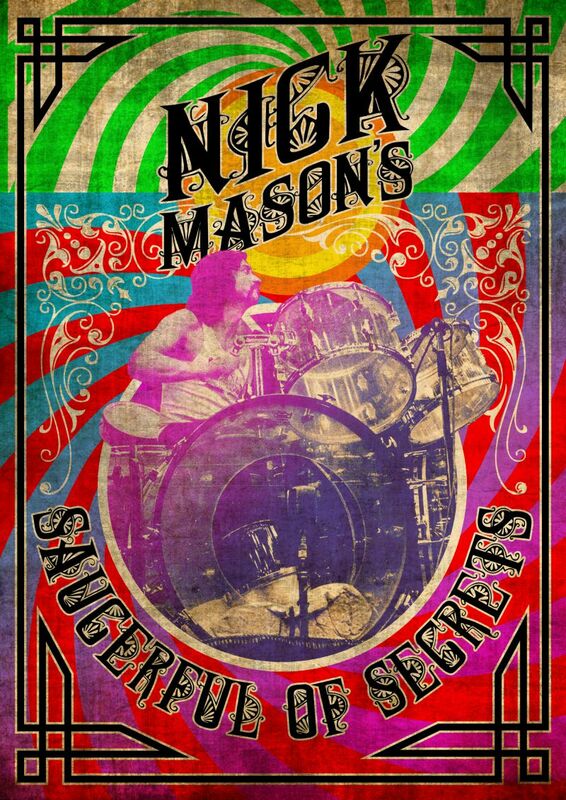 Nick Mason's Saucerful Of Secrets - European tour on sale now! This week has seen Nick Mason's Saucerful Of Secrets wowing fans who have travelled from around the world, witnessing four intimate, and critically acclaimed, shows in London. The shows, held in Camden and Putney, showcased the very special presentation of early Pink Floyd songs, with some expected selections alongside some inspired choices, some of which have never been performed live. The band - Nick, Gary Kemp, Guy Pratt, Lee Harris and Dom Beken - have really exceeded any expectations, and the concerts have been truly memorable experiences. With those shows now concluded, thoughts have now turned to sharing the experience with more people, and this morning, a 21-date European tour has been announced. The dates, places and venues are all shown below. Tickets for the shows have just gone on sale, with the exception of Paris (which goes on sale on June 1st), and to buy them, use the direct links below.